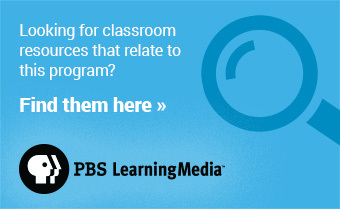 Audrey P. Davis is Director of the Alexandria Black History Museum in Alexandria, Virginia. In this blog post, Davis explores the African American community of 1862 Alexandria. The legacy of the Civil War lingers in Alexandria. Even today, the 1861 incident at the Marshall House, site of the war’s first two casualties, sparks debate over who was a greater martyr for their side’s cause. For African Americans, the legacy lies not only in documenting the war, but in an ongoing effort to reclaim their untold history. Alexandria’s free black population dates to the 18th century. “The Bottoms” was the first of many black neighborhoods that later developed. By 1860, there were nearly 1,400 African Americans in Alexandria, including free black business owners and landowners. Their interactions with whites were fraught with complications, and they were constantly reminded of their fragile status by proximity to the enslaved. The city had a long history in the slave trade, including the notorious Price, Birch & Company on Duke Street. On May 24, 1861, Union soldiers occupied Alexandria, and many Confederate sympathizers fled the city rather than live under Union control. For those who stayed—regardless of allegiance—life under martial law was challenging. While many Alexandrians likely agreed with this, African Americans had a different perspective. Union occupation ended slave sales, changed the status of those enslaved, and led to an influx of “contrabands” (escaping slaves), whose numbers strained city resources. African Americans in occupied Alexandria were in a tenuous position: not quite free, but no longer enslaved. Their future remained perilous. 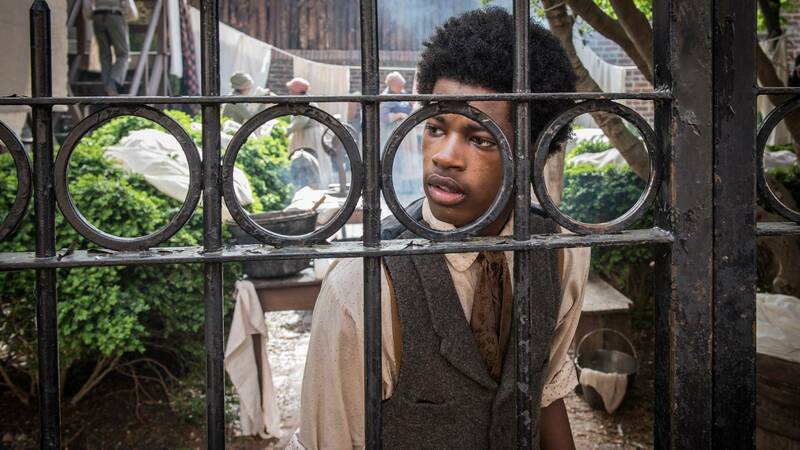 Mercy Street strives to provide an accurate depiction of 1862 Alexandria by introducing viewers to characters representing the range of experience for African Americans during the war. Samuel Diggs, a free black man who grew up in a Philadelphia doctor’s household, must hide his medical knowledge. Aurelia Johnson, a contraband who sought asylum behind Union lines and settled in The Bottoms, is a laundress at Mansion House Hospital. Belinda Gibson is a former slave of the Green family who stayed out of loyalty to the family. 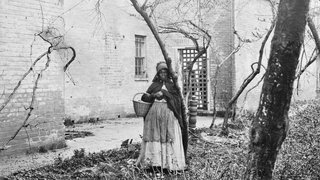 Like many enslaved African Americans in Alexandria, her status has changed as a result of the war. The African Americans in Alexandria were survivors and agents of self-emancipation. Their Mercy Street counterparts are strong characters representing the men and women who were instrumental in Alexandria’s post-Civil War recovery. Meet Samuel Diggs and Aurelia Johnson Mercy Street’s McKinley Belcher III and Shalita Grant talk about their characters.